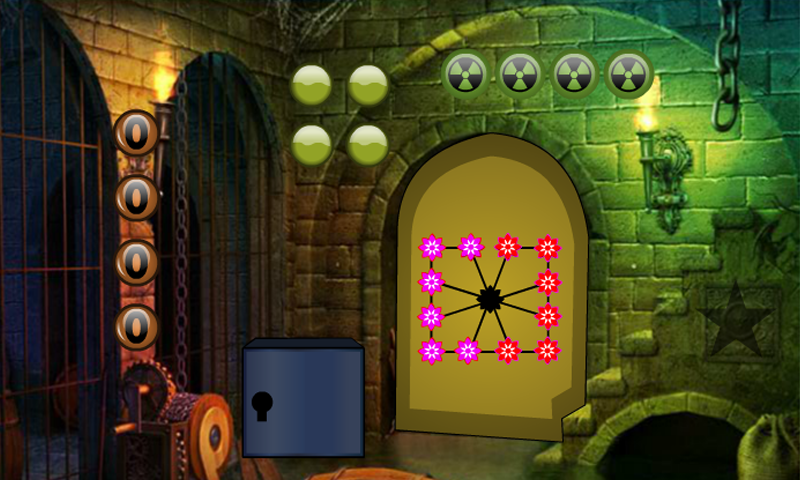 Cute Naughty Boy Escape Game is another point and click room escapegame Developed by Best Escape Games. There was a fortress in thebeautiful mystery surrounding a beautiful magnificent darkness. Anaughty boy came to see that fort. That naughty boy wasunexpectedly stuck to the castle one day. It is your duty to savethose naughty boys from there that are stuck there. It will helpyou to find the hidden clues where the naughty guy is there to saveit from there. All the spots are detected and those naughty boysrescued from there and congratulations you win the game. The tricksof the trick are a little harder to find, but somehow it may be amatter of interest. This game is highly desirable. Good luck andhave a fun! Best Escape Game 13 is another point and click room escape gameDeveloped by Games 4 King.Com.Welcome back, escapers! Story of thisgame , Assume that you went to a forest alone to enjoy theadventures in theforest. While you were enjoying the forest, youlost your path. Butsurprisingly you spot few house at the centre ofthe forest. Butunfortunately those houses were locked and there isnone. So use yourskills to collect the necessary items in theforest to escape fromthis surprising forest. Best Escape Game 62- Escape To Halloween Fest Game is another pointand click room escape game Developed by Games4King.Com. Welcomeback, escapers! Story of this game , Assume that you went to aHalloween fest at night with your friends. After the fest younoticed that everyone has gone but unfortunately you got trapped.As you can’t seek any help from others. So use your skills tocollect the necessary items to escape from the Halloween Fest. Best Escape Game 4 is another point and click room escape gameDeveloped by Games 4 King.Com. Welcome back, escapers! Story ofthis game , Assume that you went to a forest thinking that it’s aheavenly forest for a vacation trip. To make the trip as moreadventurous trip, you went alone deep inside the forest. Butunfortunately you got trapped in it. So use your skills to collectthe necessary items in the forest by solving few clues and puzzlesin the forest to escape from the forest. Have more fun and feel itfantabulous daily by playing new games4king escape games daily. G4K Blue Abandoned House Game is another point and click roomescape game Developed by Games 4 King.Com. Welcome back, escapers!Story of this game , Dream up a situation that you are trapped inside a Blue Abandoned House.You will have more additionalexcitement in playing this point and click escape game. You need toget escape from this Blue Abandoned House by finding the objectsfor figuring out the puzzles. So there is no doubt that you willsurely find the way out. Have more fun and feel it fabulous dailyby playing new games4king escape games daily. Best Escape 77- Conjuring Home is another point and click roomescape game Developed by Games4King.Com.Welcome back, escapers!Story of this game , Dream up a situation that you are trapped inside a Conjuring House.You will have more additional excitement inplaying this point and click escape game. You need to get escapefrom this Conjuring House by finding the objects for figuring outthe puzzles.So there is no doubt that you will surely find the wayout. Have more fun and feel it fantabulous daily by playing newgames4king escape games daily. 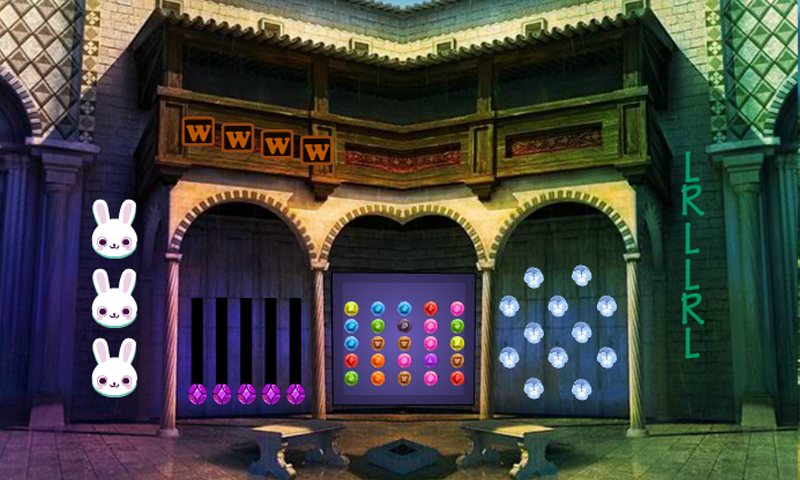 Three Lotus Escape Game is another point and click room escape gameDeveloped by Games 4 King.Com Welcome back, escapers! Story of thisgame ,Assume that you were trapped inside a beautiful fantasygarden house. The beautiful fantasy garden house is filled withfull of clue papers and puzzles which will help you to escape fromthe beautiful fantasy garden house. So use your skills to collectthe necessary items in the beautiful fantasy garden house and solvethe clues to escape from the beautiful fantasy garden house.Are youready? We’ll see it!. Good luck and have fun! Play Games4kingGames. Best Escape Game 14 is another point andclickroom escape gameDeveloped by Games 4 King.Com.Welcome back, escapers! Story of this game , Dream up asituationthat you are trapped in side a Old Fantasy StreetAbode.You willhave more additional excitement in playing this pointand clickescape game. 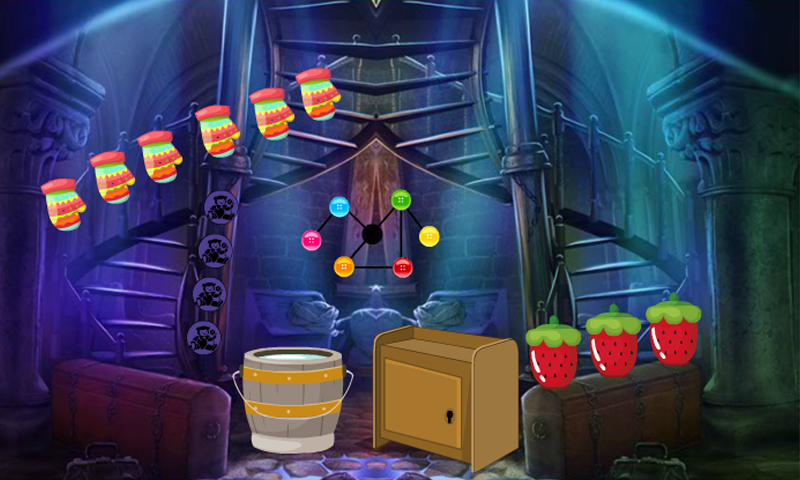 You need to get escape from this Old FantasyStreetAbode by finding the objects for figuring out the puzzles. Sothereis no doubt that you will surely find the way out. Have morefunand feel it fantabulous daily by playing new games4kingescapegames daily. Best Escape Games- Parrot Escape 3 Game is another point and clickroom escape game Welcome back, escapers! Story of this game ,I wentto the forest with my parrot for a vaccation trip. After sometime ilost my pet and i am searching for it. Can you help me to find theplace where my pet is located? Try to solve the puzzles and get theclues for finding. Click on the objects to interact and make use ofit at appropriate place. Are you ready? We’ll see it!. Good luckand have fun!